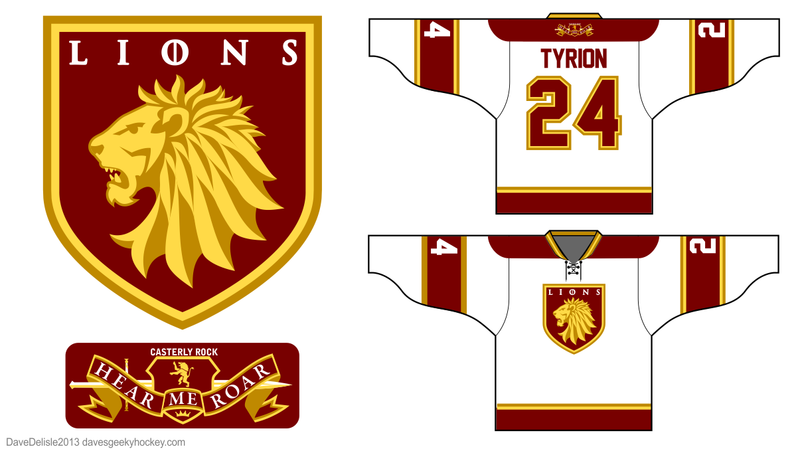 Posted on March 29, 2013, in Geeky Jerseys, Hockey Jersey Design and tagged Game Of Thrones, Geeky Hockey Jerseys, Hockey Jersey Design, House Lannister. Bookmark the permalink. 3 Comments.